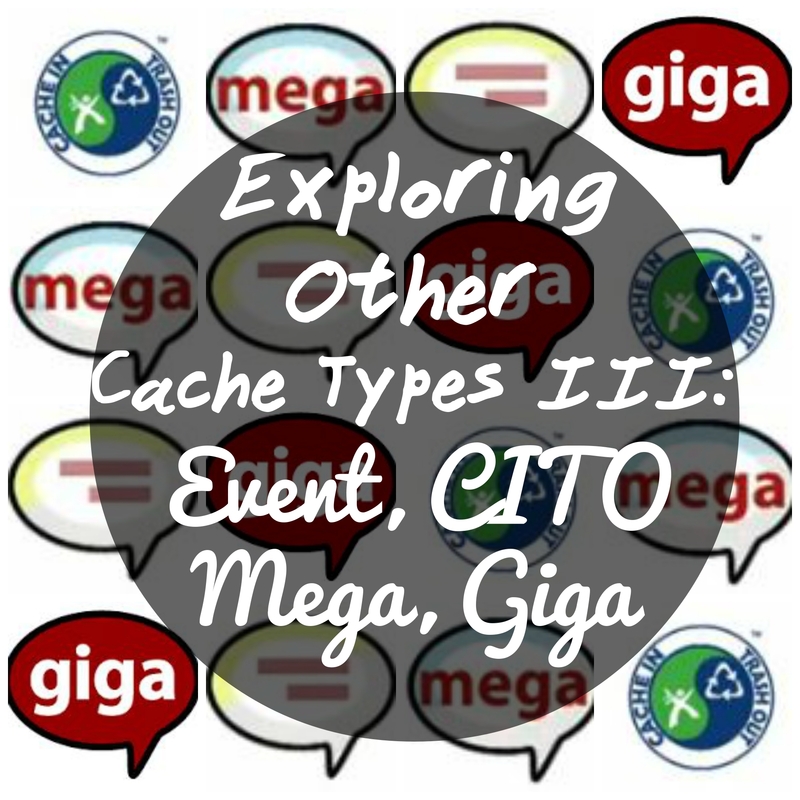 The third instalment of exploring cache types! There is a fantastic global community of geocachers, get out there and meet them! The best way to find out more about geocaching is from other geocachers. You might meet some at a cache sometime, but attending an event is a great way to get tips and ask questions about anything geocaching related you might be struggling with. The geocaching website describes events as “the geocaching version of a party”, which sums it up pretty well. The event cache icon is a speech bubble as shown in the below example. An event can be any sort of meeting of geocachers and must last at least 30 minutes. The only limit to a geocaching event is the imagination of the event host. For a flavour of what types of event caches there are out there, have a look at my rundown of the best geocaching events in Ireland in 2015. An event with a specific aim: to make our playground (the outdoors!) a nicer, cleaner place to play. 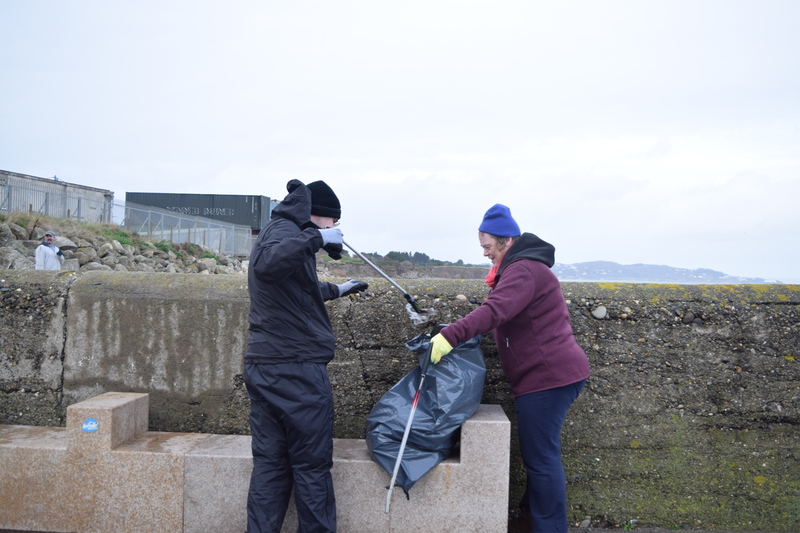 A Cache In Trash Out® event is a meeting of a group of geocachers with the intention of cleaning up a specific area, or maybe planting trees, or anything that helps out the environment. The CITO icon is the official CITO symbol, shown in the below example. An event becomes a mega event when it surpasses 500 attendees. That’s right: FIVE HUNDRED. It’s like a normal event on speed. 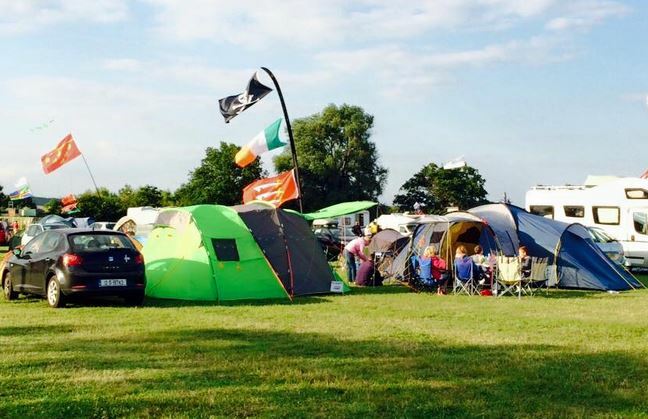 There is normally a host of activities around the mega, with the annual UK Mega for example going on over a week once a year, with the possibility to camp and enjoy a plethora of different events on the days leading up to ‘Mega Day’. There is also the possibility to buy various geocaching goodies on mega day, with everything from tricky caches to rare geocoins for sale. The mega event icon is a speech bubble with the word ‘mega’ in it, as per the example below. A Giga Event is a Mega event on speed. An event must surpass 5,000 attendees to attain Giga status. You read that right: FIVE THOUSAND. That’s a lot of geocachers in one place! 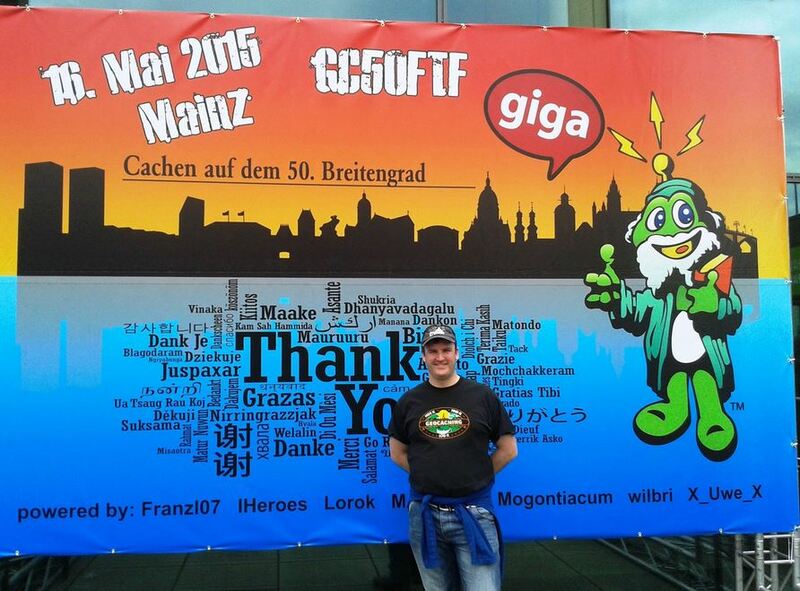 This type of event is very rare and quite new: the first Giga event happened in 2014 in Munich, Germany. The giga event icon is another speech bubble with the word ‘giga’ in it, as per the below example. 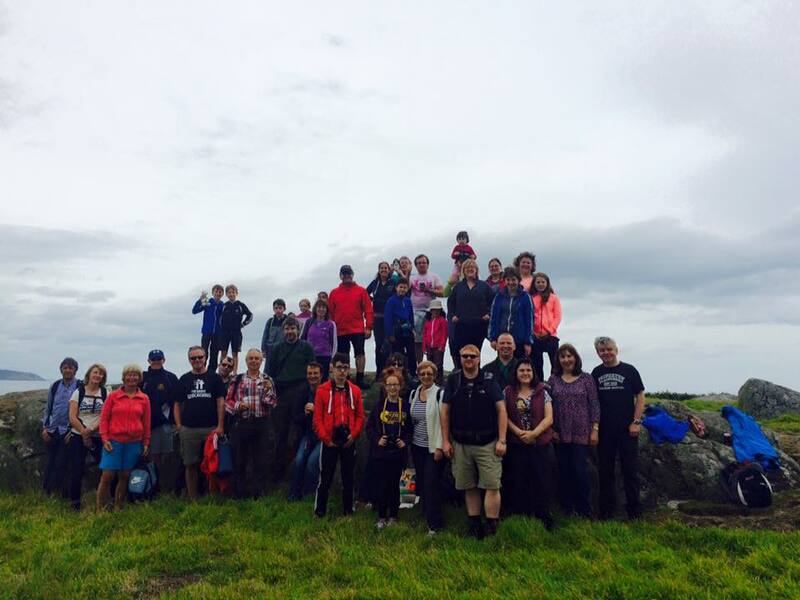 Why not attend an event and meet some geocachers in your area! Let me know how it goes in the comments.